Ewen Spencer’s celebrated and spontaneous images of youth and music culture in his native UK and around the world, have kept him in demand with style magazine, global brands and the music industry for over 20 years. His acclaimed zines and books have led to two Channel 4 documentary series. In this new commissioned project, Kick over the statues, Spencer’s intention is to re-establish a belief in youth tribes and style. This Summer, Ewen has cast young Londoners along the route of the August 2016 Notting Hill Carnival and against locations in Liverpool. 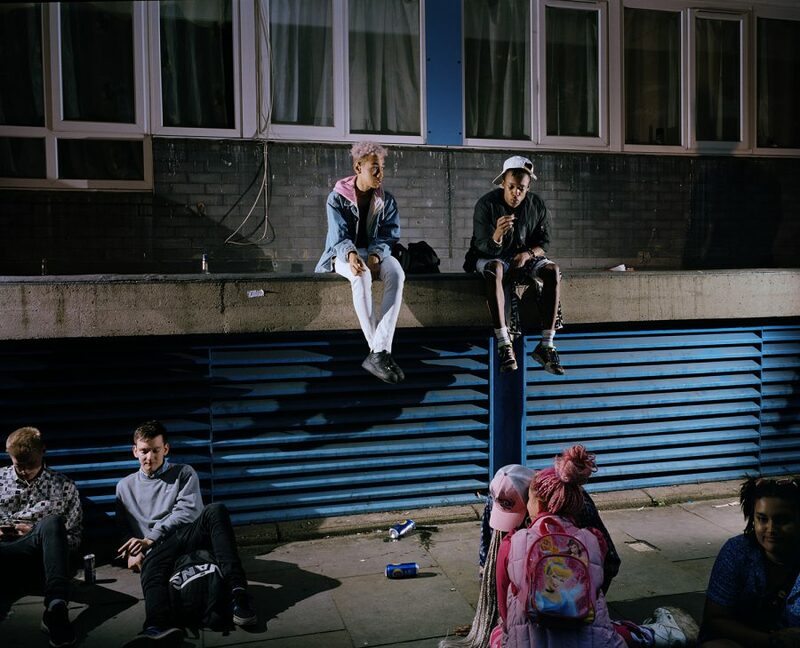 Together these cities pose a representation of a diverse youth, celebrating and enhancing the idea of a UK diaspora, through style and cultural background with an association to music and culture that recalls the history of British Subcultures and invents its own contemporary incarnations. The gallery installation resembles a snapshot of how photography is often encountered in the streets of a modern city. Large format images posted onto custom-built billboards are supplemented with music and projected images from Ewen Spencer’s extensive personal archive, presenting his influences over the years including film clips, book covers and records. Ewen Spencer (b 1971) began shooting for visually driven style magazines, such as Sleazenation and The Face, with an emphasis on youth culture. His project Teenagers was shortlisted for the 2014 Discovery Award at Rencontres D’Arles and his four-part documentary film series Street, Sound and Style written directed and narrated by Ewen, was broadcast on Channel4 in 2015, posing questions later explored in a 2016 series, Oh My Mosch, considering British menswear’s obsession with flamboyant Italian menswear designers. Cover artwork created by Ewen for bands such as The Streets and The White Stripes has led to significant advertising commissions and campaigns. Ewen’s new imprint, See W, created in partnership with Olivia Gideon Thomson, publishes photobooks, focusing on youth and subculture research, photography and writing. Disabled parking spaces are available in the immediate area around the gallery with two spaces located directly outside Fabrica. Additional disabled spaces are available on Ship Street, Middle Street and West Street. Fabrica has two entrances to the gallery space, one on Ship Street and the other on Duke Street. Duke Street entrance offers a wheelchair accessible ramp. Please note, due to the historic nature of the building, there are some uneven floor surfaces but this is minimal. Fabrica has two disabled toilets on site. For more on Ewen’s work, click here. 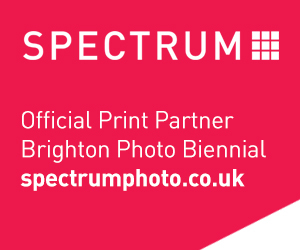 For other exhibitions on during Brighton Photo Biennial, click here.